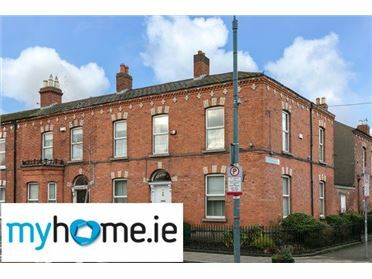 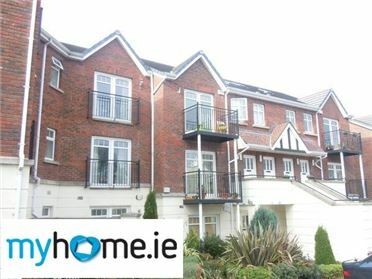 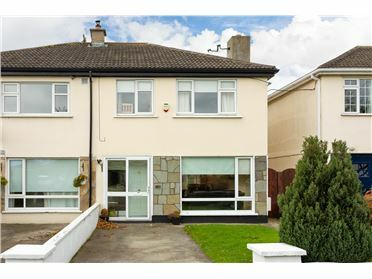 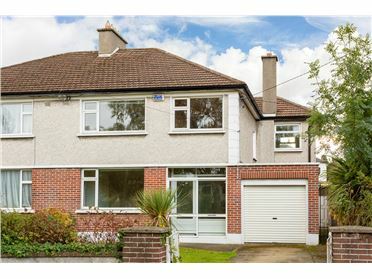 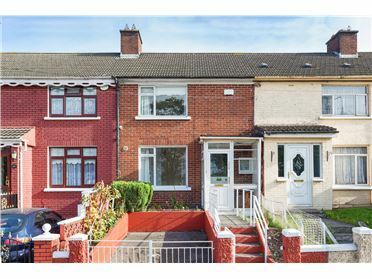 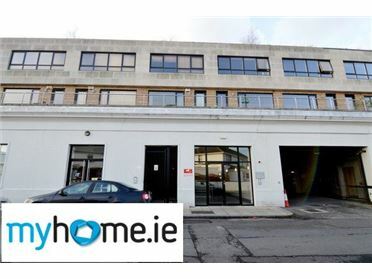 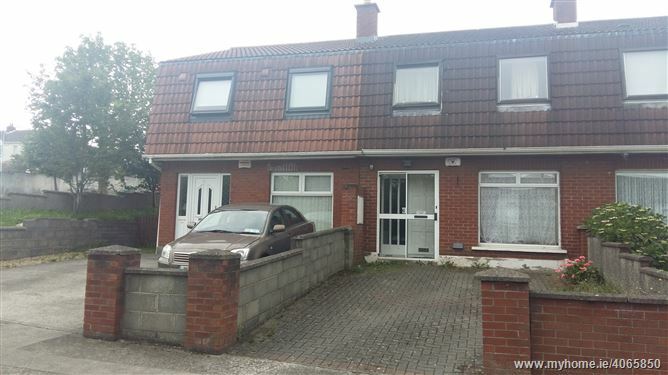 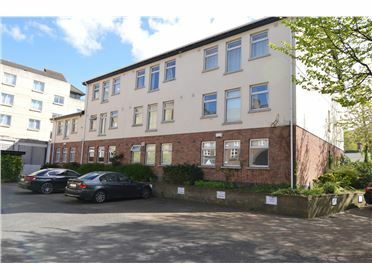 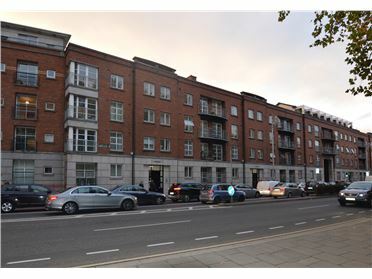 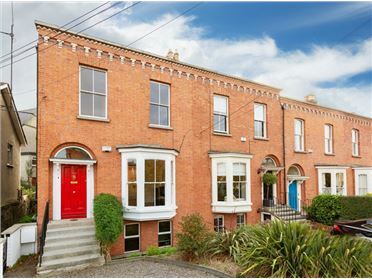 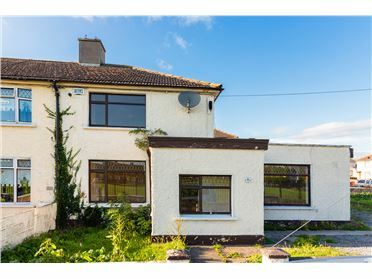 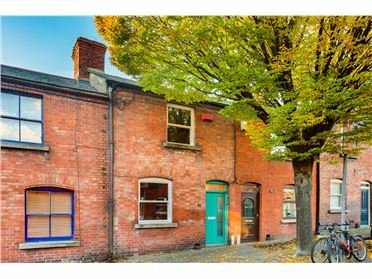 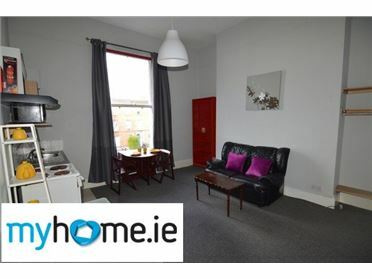 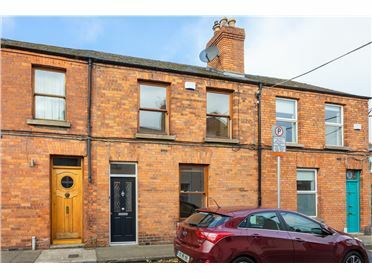 Lowe are delighted to offer 1,1a,2,2a,a selection of three bedroom terrace and end terrace properties to the market.Located close to Bus routes,LUAS,shops, local amenities and within easy access to N7,M50 & City Centre. 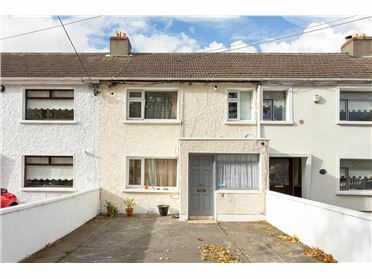 Presented in fair condition,these properties will be sold in one batch of four and with tenants in situ. 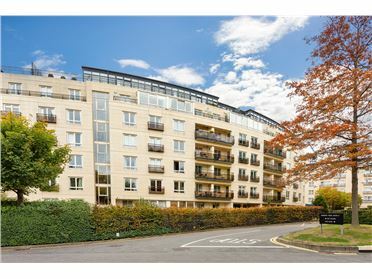 PLEASE NOTE,properties are not suitable for mortgage approval and will suit cash buyers only. 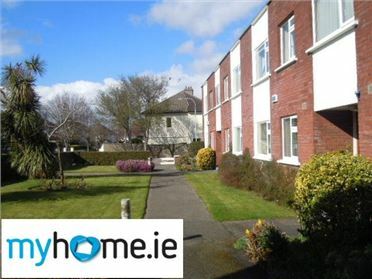 Briefly comprises of,lounge,kitchen,3 bedrooms and bathroom. 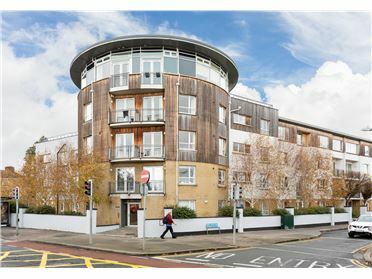 Coming from Monastery Rd,take right onto Woodford Hill and left onto Woodford Drive.